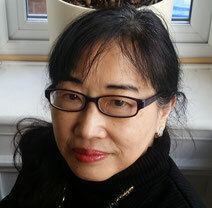 Reiko was born and brought up in Japan, and moved to London in 1991. 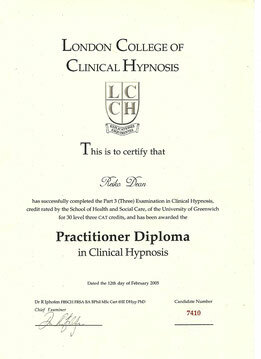 She was trained at the London College of Clinical Hypnosis by the U.K's only professor of Clinical Hypnosis, renowned hypnotherapist and author, Ursula James, and obtained a Diploma and Practitioner Diploma in clinical hypnosis in 2004. 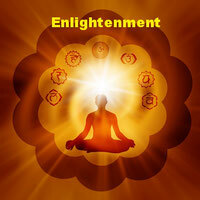 Reiko learned her channeling skills from Alexandra Wenman. 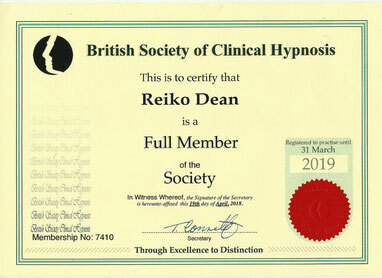 Reiko is a full member of the British Society of Clinical Hypnosis and ran a busy practice for 13 years in Richmond, London, helping over a thousand of people with various issues including anxiety, depression, addiction and eating disorders before relocating to Manchester in 2017. Reiko is mother of three grown up children and also a campaigner for world peace, a cleaner planet, and the happiness and well-being of all living beings on the earth. She both donates, and spends many hours volunteering for various charities, including those for mental health, the environment, world peace and against international poverty.